Starting in the Fall 2018 semester, student housing will become available for UTSA students attending the Downtown Campus. UTSA has partnered with the Tobin Lofts and DoubleTree by Hilton San Antonio to provide students with the option of living near the Downtown Campus. A potential location for UTSA student housing is on UTSA property which is currently a parking lot adjacent to the Downtown Campus. “Our vision is to build a residential facility at Cattleman’s Square,” Price said. The Tobin Lofts will be able to house up to 250 UTSA students and the DoubleTree will be able to house 10 to 20 UTSA students. The Tobin Lofts’ amenities include a swimming pool, parking garage, community center, business center and study lounge. The monthly rates for the Tobin Lofts start at $585. The only transportation options between the Downtown Campus and the Tobin Lofts are either driving by car or riding the VIA bus. Tobin Lofts on North Main Avenue. The DoubleTree housing option includes complimentary parking in the hotel’s garage, complimentary Wi-Fi and local phone calls, a mini refrigerator, a 50” flat panel LCD TV, cable with 54 channels, an outdoor pool, fitness center, business center and an on-site coin laundry facility. Students who stay at DoubleTree have the option of a King Standard Bedroom (Single Occupancy for $5,180 per semester) or in a Two Double Bed Standard Room (Double Occupancy for $3,579 per semester). Transportation options between the Downtown Campus and DoubleTree, located across the street from the Downtown Campus, are driving by car or riding the Downtown shuttle provided by DoubleTree that runs every hour from 8 a.m. to 10 p.m. 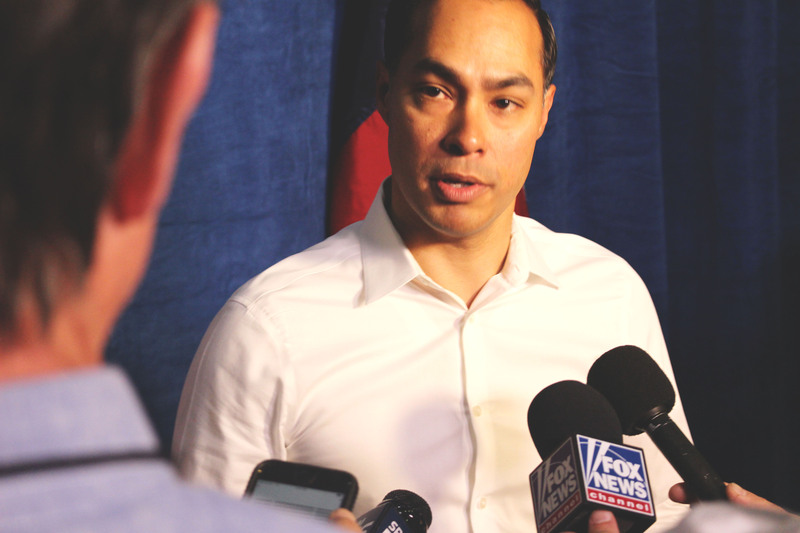 While students have these two housing options available in the fall, UTSA may need to expand housing options as President Eighmy’s Downtown Campus Initiative progresses. UTSA is expected to release a Request for Proposal (RFP) for a public-private partnership in the fall. “We are preparing a request for proposals from private developers for a mixed-use development on the Downtown Campus that will include a substantial number of residential units along with retail and dining options,” Price said. 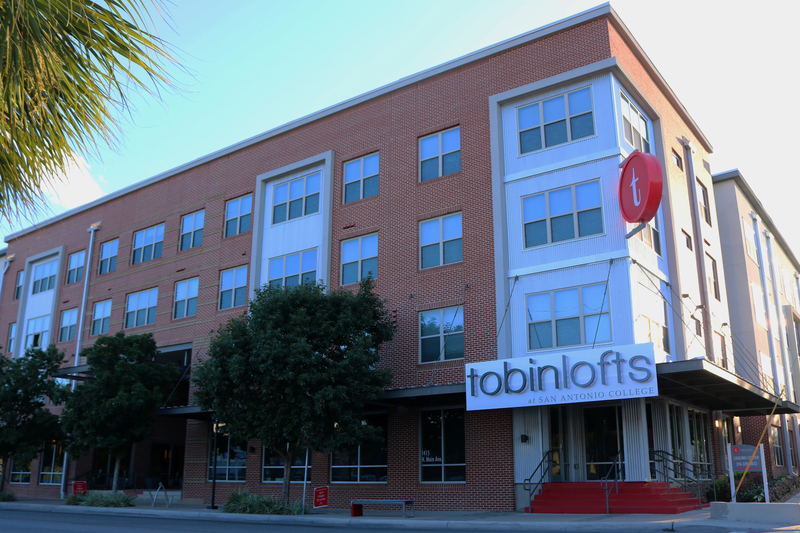 For more information on leasing at the Tobin Lofts, contact leasing@livetobinlofts.com or call 210-320-0822. 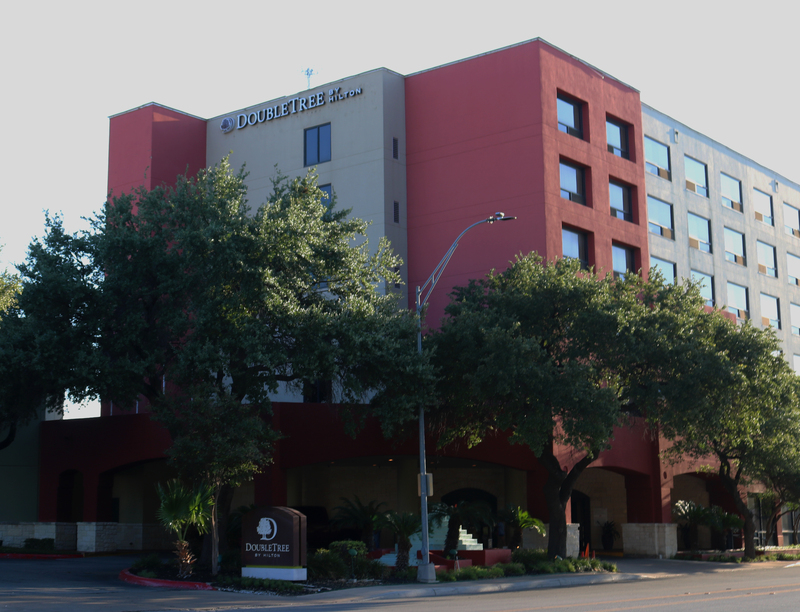 For more information on leasing at DoubleTree, contact Jennifer Perez at 210-388-0322.